HD/megapixel technology enables network cameras to provide higher resolution of video images than analog CCTV, i.e. 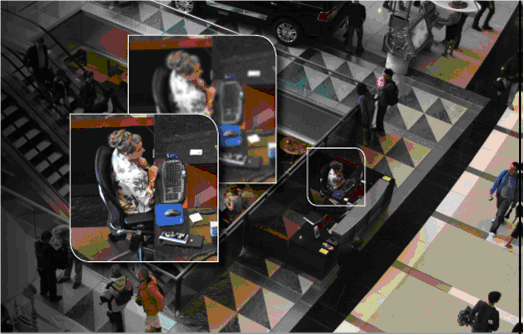 the ability to see more details or have a wider coverage – a key consideration in video surveillance applications. With an HDTV or megapixel network camera, the resolution is at least three times better than an analog CCTV camera.